Support Herman Bell: Four Things You Can Do Right Now! 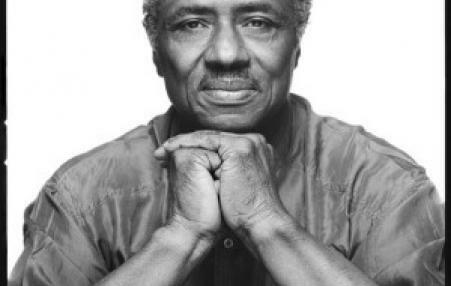 Stand by the Parole Board’s lawful & just decision to release Herman Bell. At 70 years old and after 45 years inside, it is time for Herman Bell to come home. Governor Cuomo" has yet to reach a contract agreement with CUNY’s faculty union, the Professional Staff Congress, whose more than 25,000 members have been without one since 2010, or District Council 37, which represents over 10,000 non-professional workers at CUNY and hasn’t had a contract since 2009." He’s denied CUNY staff a $15 minimum wage, even as he insisted upon it at the State University of New York. Zephyr Teachout and the Working Families Party plan to release a report entitled "Corruption in Education: The Hedge Fund Takeover of New York's Schools." The Working Families Party endorsed Governor Cuomo but now it plans to fight him on policy issues. A Cuomo source accuses them of supporting the teachers union.